For many businesses, exporting can be a great way to increase sales potential and in turn increase business profits. But with further distance for goods to travel, longer credit terms to contend with and unfamiliar markets to navigate, successfully trading internationally requires a sound plan. To help you get that plan right here are 10 things that you should consider before exporting for the first time. There are a number of ways a business can sell overseas including; direct sales, in-country agents or distributors, licensing or franchising, joint ventures or partnerships or setting up an overseas operation. Each method has different costs, risks and challenges so it’s important that you do the relevant research to find the best options for your business and its target market. Who are you selling to? Do they need your product or service? Will they be an intermediary or an end consumer? What will they pay for your product or service? These are all important questions to answer to ensure that you know who you are selling to and that there are enough potential customers to make your business a success overseas. 3. 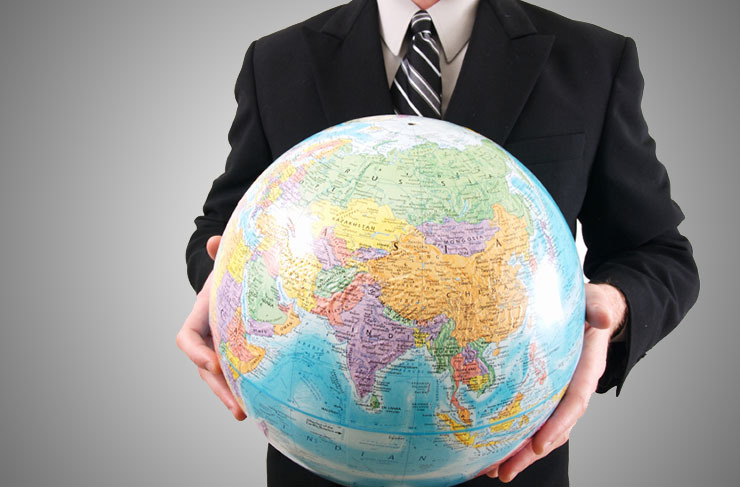 Is there a need for your product abroad? Just because your product or service sells well here doesn’t necessarily mean that this will translate into international sales. Each country and its residents have different needs, so it’s essential that you research your target market to determine if there is demand for your goods. Failure to do the adequate research to justify expanding overseas could end in disaster for your business. 4. Can you learn from others’ experiences? International trade always involves challenges but there are ways to avoid any unwanted pitfalls. Contact your local Chamber of Commerce or a specialist adviser to see if you can learn from other people’s experiences. Also, you might be able to learn from your competitors. Is your UK competition exporting? Do you know who your local competitors would be? This information can help you formulate what your role in the market will be. 5. Do you know your destination? Understanding the countries that you are thinking about exporting to and their markets is essential for success. Each country has different cultures, languages and laws. And within those countries each area might differ too. This is why having local knowledge is invaluable. If you don’t fully understand the culture, speak the language or understand the laws you will need a trusted advisor that does to ensure you don’t make any costly mistakes. 6. What protection will you have? Two of the biggest challenges when trading overseas are the uncertainty of the exchange rate and how you will be paid for your products or services. Fortunately, there are ways to protect your business from both of these. Export finance can be a valuable source of working capital and it can be advanced in the favoured currency to mitigate fluctuations in exchange rates. Plus, export finance companies can also provide credit protection to safeguard cash flow against the risk of bad debt, as well as credit checks. Alternatively, a letter of credit can help exporters to trade internationally with confidence by providing a bank guarantee that you will be paid in the event your customer is unable to settle the debt. 7. What is your strategy? As with all business moves, planning is key to success. A good plan will ensure that you consider all possibilities, choose a logical strategy and have targets to keep you on track. Your export plan can also show potential funding partners that you have realistic and achievable goals. 8. How will you manage your cash flow? With longer credit terms and further distance for goods to travel, exporting can place a strain on cash flow. Therefore it’s essential that you have plans in place to ensure you have enough working capital to fund new orders and grow the business without putting your business at risk. As mentioned above export finance can help boost your cash flow when exporting by advancing payment before your customers pay. 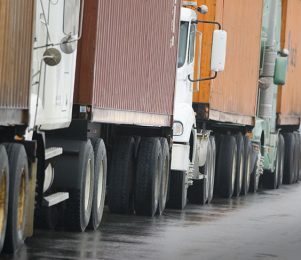 Pre-shipment finance releases funding against the order value to accommodate the transit of goods before the exporter receives payment whilst post-shipment finance advances capital upon the shipment of goods, bridging the gap in the interim whilst awaiting payment. 9. How will Brexit impact your plans? The ongoing Brexit negotiations are casting widespread uncertainty around our future access to the EU market. Whilst it’s still unclear exactly what will happen it’s wise to factor this in to any plans you have to export so that you are not caught out whatever the end result may be. 10. Do you have the necessary funding? Do you have the financial resources to satisfy an increase in demand? Do you have adequate equipment to cope with an increased workload? Do you have enough working capital to cope with longer credit terms? If you need additional cash flow for any of the reasons above it’s important to find the most suitable funding facility and partner for your business’s goals and ambitions. Some lenders can even provide credit management support and knowledge of the local area to really add value to your business. Working with an independent finance broker will allow you to find the best solutions for your specific needs. Contact our team on 0800 9774833 to discuss your requirements with a member of our team. 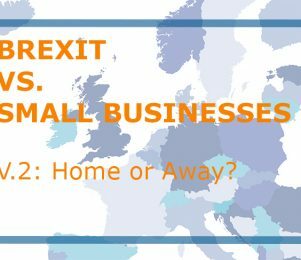 We examine the current state of mind of many UK SMEs who import and export goods and services in the wake of Brexit. 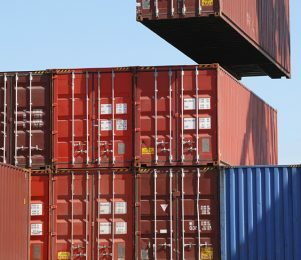 If your business is considering exporting your goods and services overseas, here are five things to take into account before you do.